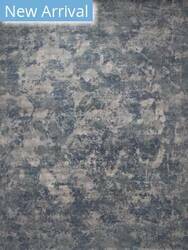 Inspired by chaos in nature, Chaos Theory , designed and conceptualized by Kavi traces the beauty in nature s seemingly cluttered patterns. These premium quality hand-tufted area rugs feature eye-catching design elements in bold colors over solid fields of an extra dense wool pile. 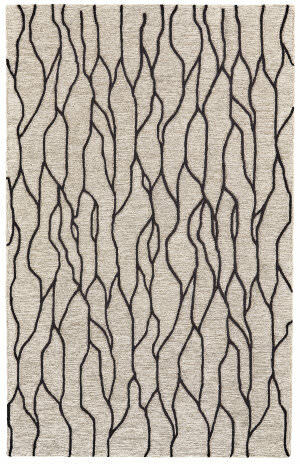 The twisted viscose fibers add a soft texture and incredible dimensionality to this bold fashion statement. 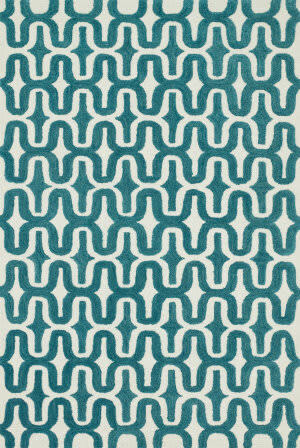 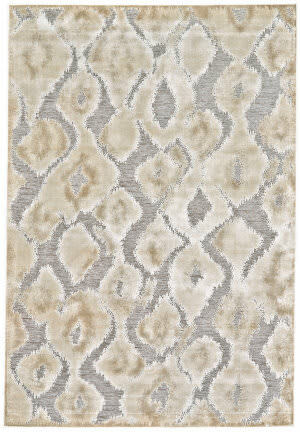 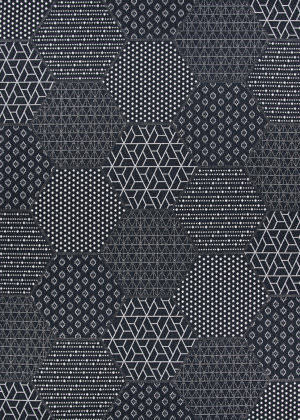 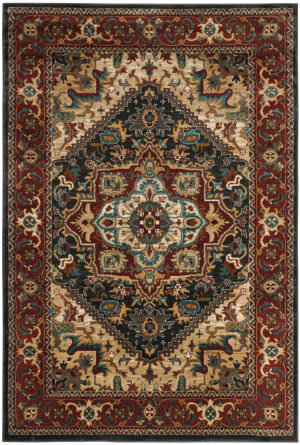 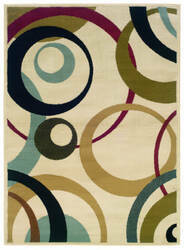 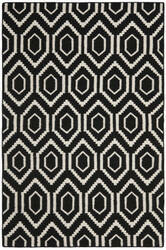 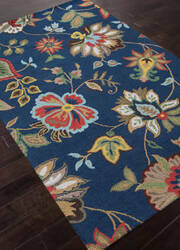 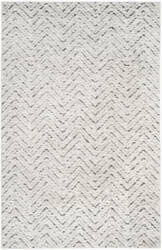 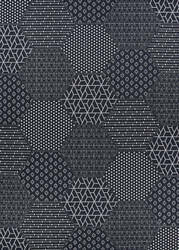 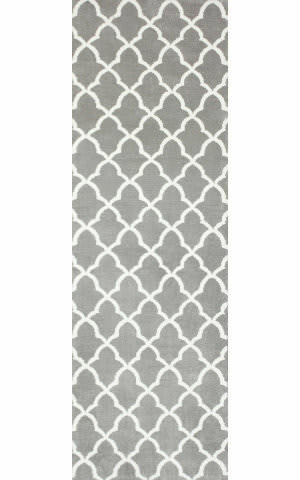 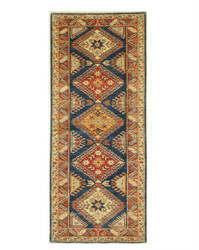 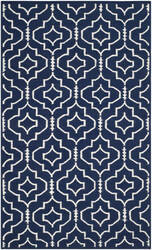 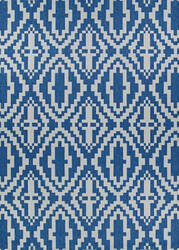 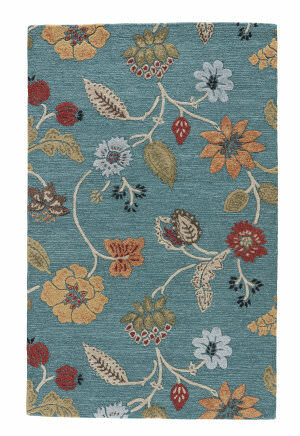 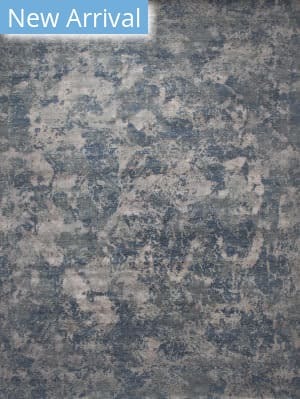 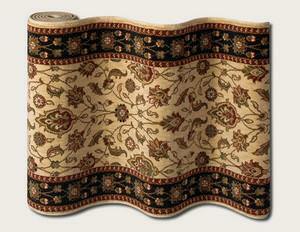 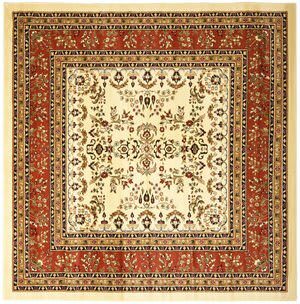 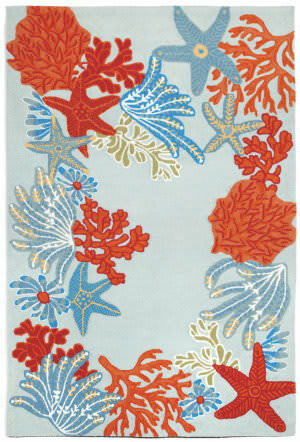 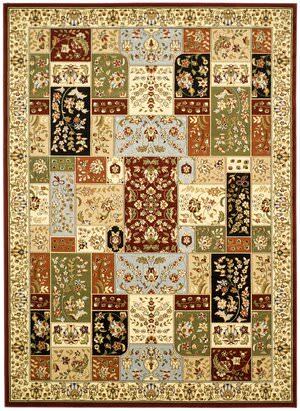 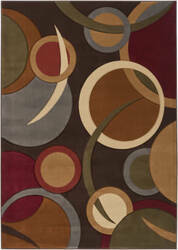 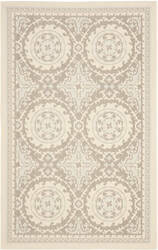 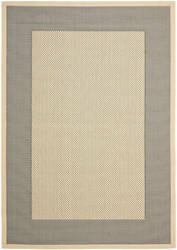 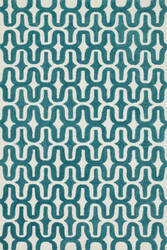 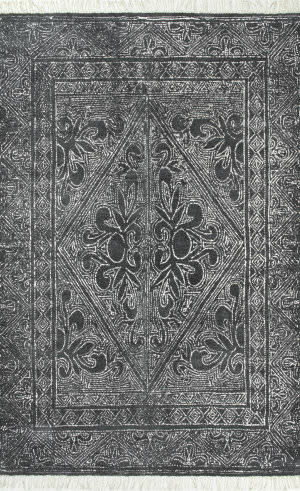 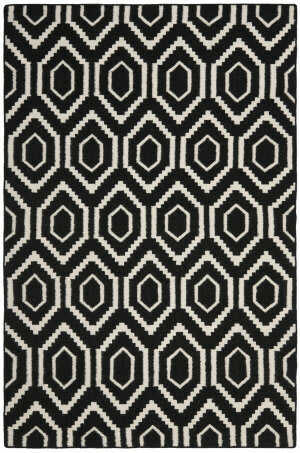 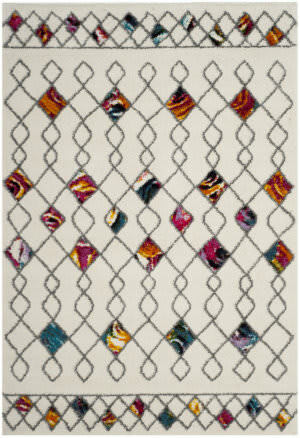 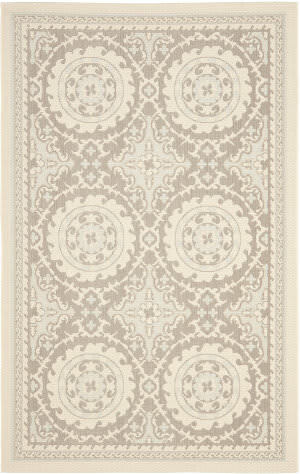 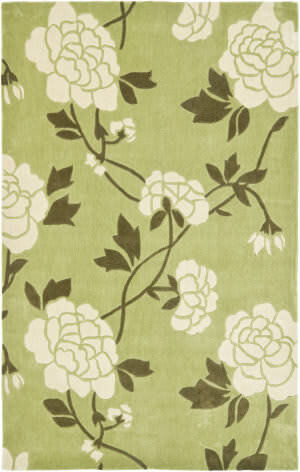 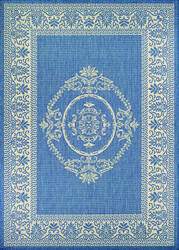 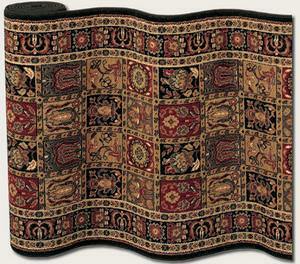 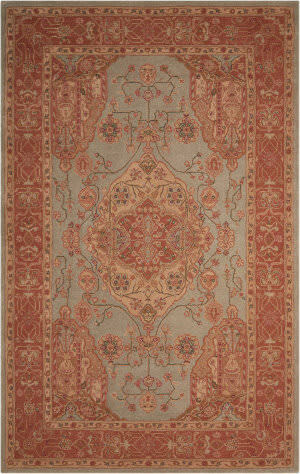 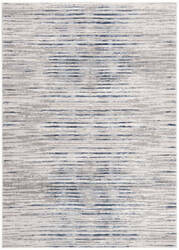 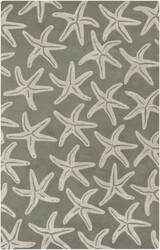 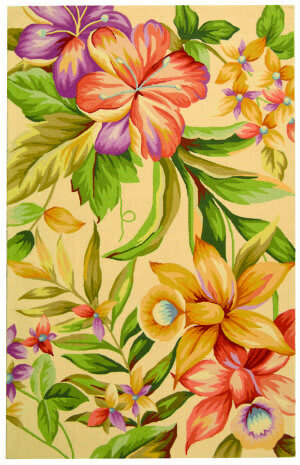 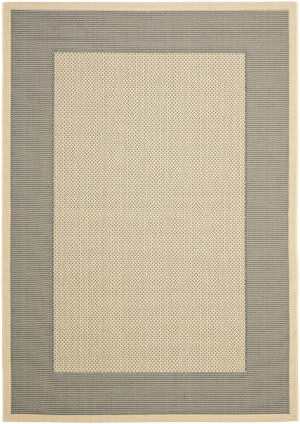 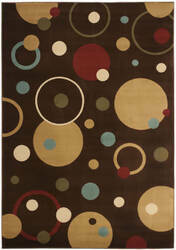 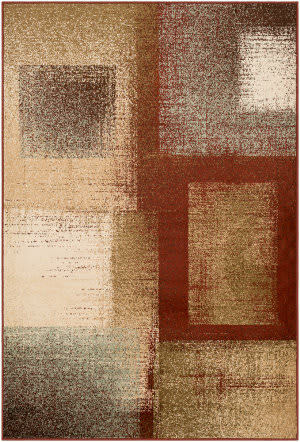 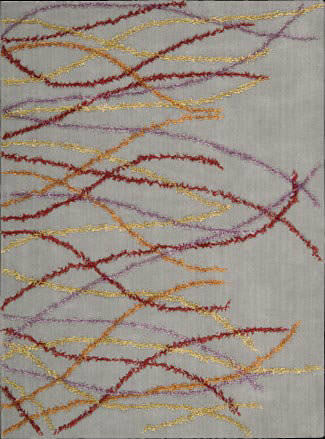 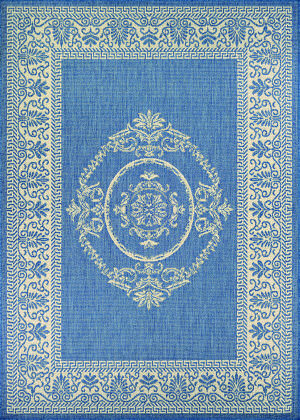 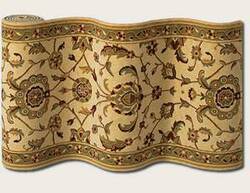 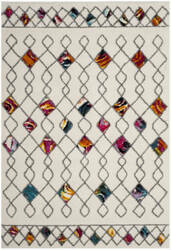 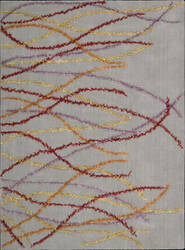 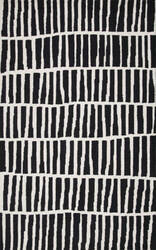 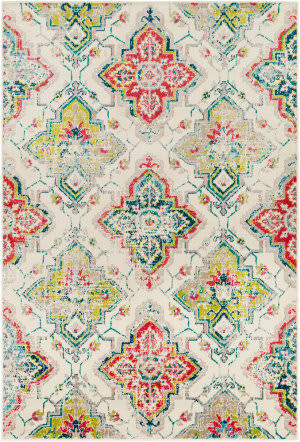 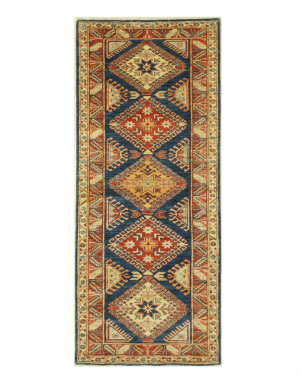 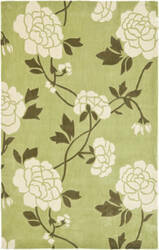 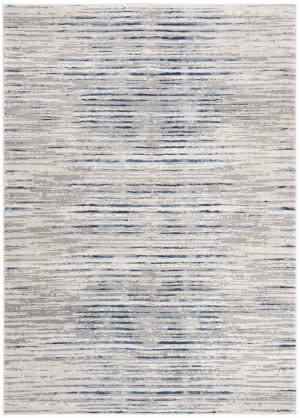 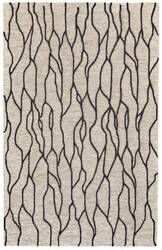 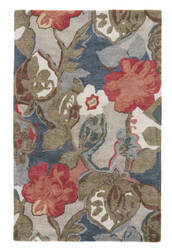 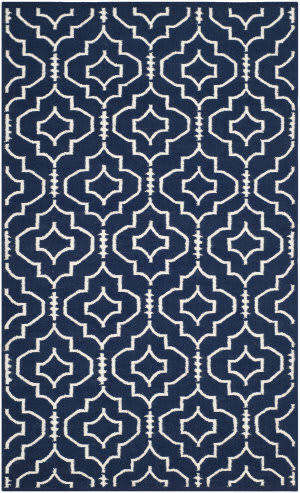 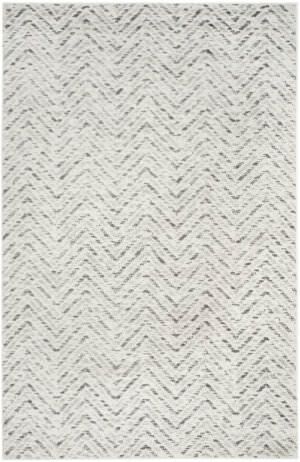 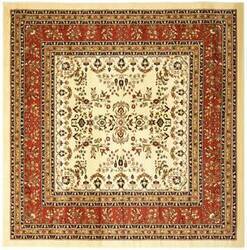 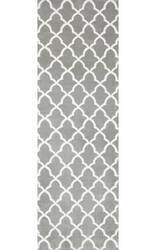 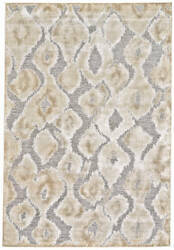 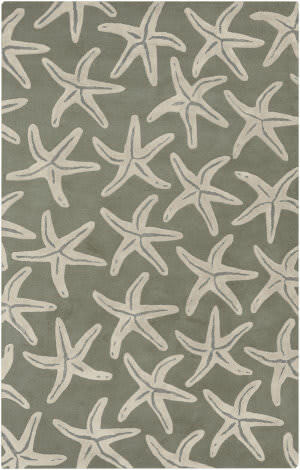 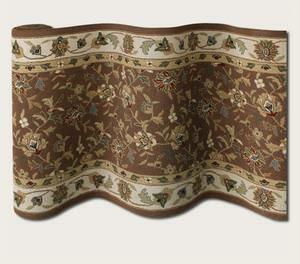 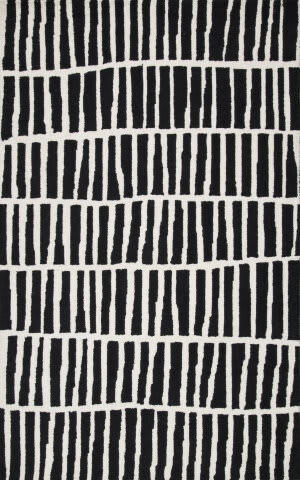 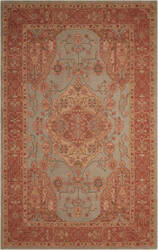 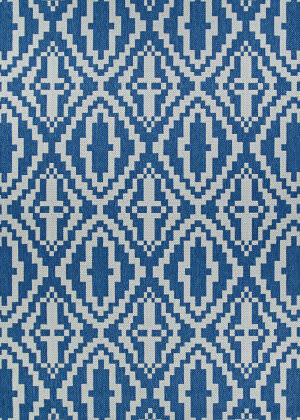 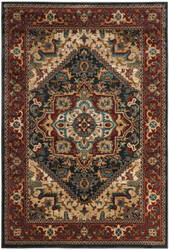 This is one of our most popular area rug collections. 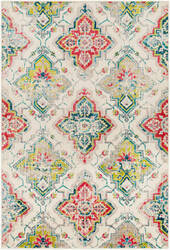 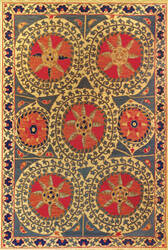 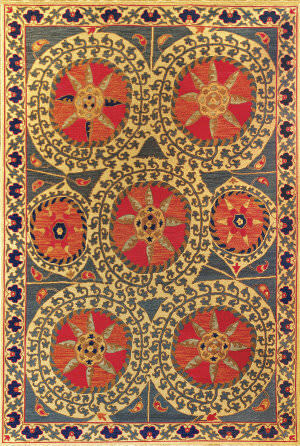 Based on the concept of embroidered textiles from Uzbekistan, we find the floral Suzani. 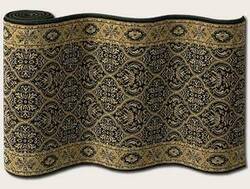 It has endlessly found itself in the form of drapes, couches, pillows, but most importantly, rugs. Rich in color and classic in design, the Summit collection brings a great traditional flair to any home.